Are you considering a career as a professional diver? 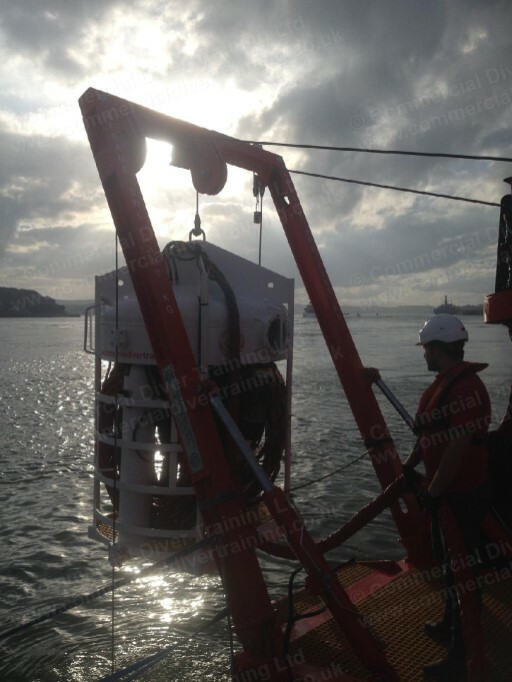 All CDT programmes have been created by personnel currently employed inshore and offshore. Each course will be delivered by a training team that still works in industry, ensuring the accuracy of information presented, relevance of skills taught and overall safe operation of the work site. CDT’s reputation is based upon the quality of our programmes, our facilities and our Instructors and Assessors. 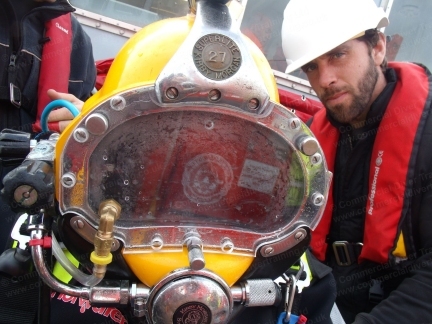 All meals and accommodation are included aboard our bespoke dive support vessels during your training. There are no additional hidden costs on our courses. We provide the most comprehensive training package at every level, for every student, and we will not train individuals simply because they can afford to pay the fees. Every graduate must have a high likelihood of passing our course and gaining worthwhile employment within the industry. 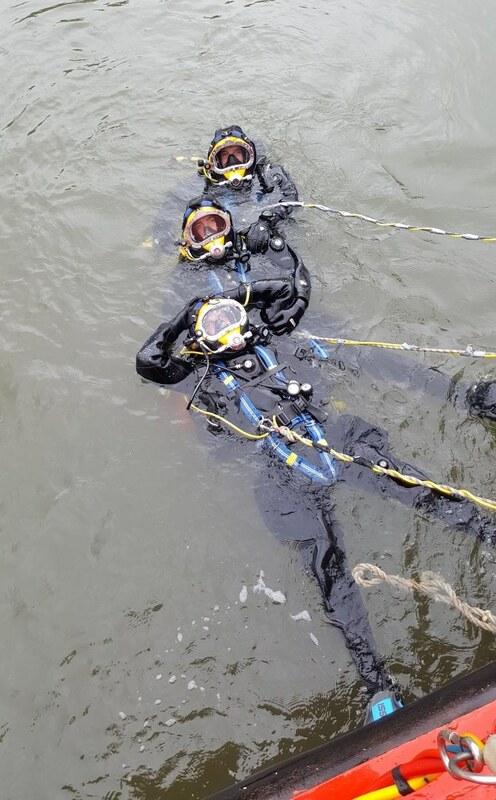 Trains existing Professional SCUBA divers to undertake Inshore Construction, Inspection and Shipping diving projects, as well as preparing candidates for the HSE Offshore Top-Up Course.